I am in love with my new KitchenAid Food Processor! 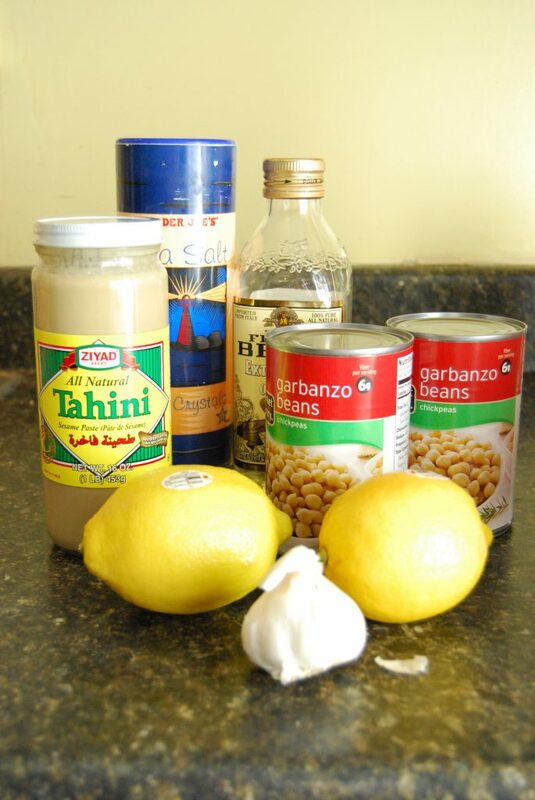 As I mentioned in my previous post, I have been wanting to make my own hummus for a while, and now I can! It is so much easier than I thought. You basically put all the ingredients in the food processor and turn it on. Here is the recipe I used. Drizzle olive oil over the garbanzo bean mixture. Sprinkle with paprika and parsley. We love garlic in our house so I added a little extra garlic. The hummus is much better if you use fresh lemon juice and not bottled. It took the juice from 1 lemon to do it, and it was very lemony. 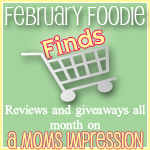 Don’t forget to read my full review and enter to win a $50 Gift Card from Hayneedle. This product review was made possible by Hayneedle. I was not compensated for this review other than a product sample. All opinions are 100% mine. Ever since I learned how to make it, I very rarely purchase it. I love hummus! It’s even better with a little chopped tomato and green olives. Thanks for posting this recipe and technique — I may have to get myself that food processor. 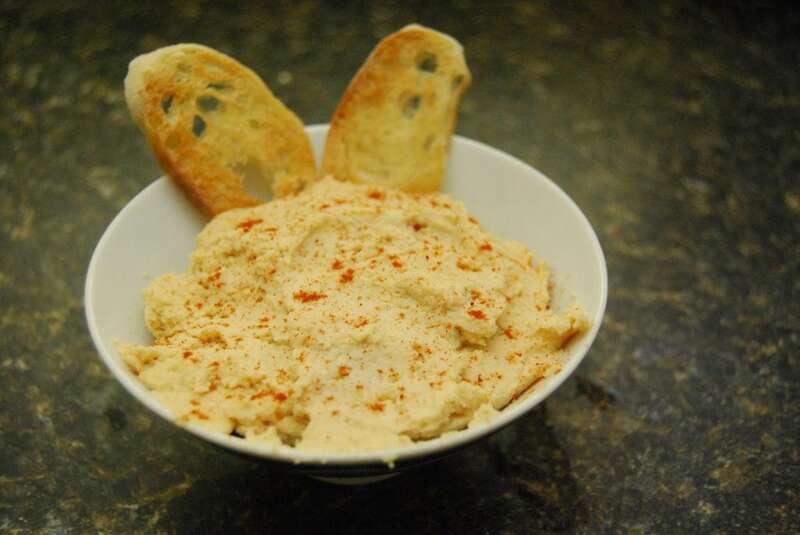 i love hummus but i never have even thought to make my own i am going to try this recipe.. looks simple and i like that since your making it you can add anything to it..
I’ve been wanting to try hummus and your recipe sounds delicious. Thank you! how would one make a low fat hummus? would you halve the tahini or go with something like yogurt or sour cream? I have never tried hummus, but it does look pretty good!